This is a lovely book and makes me wish that my adopted county of Northamptonshire had some coastline, and rocky shores at that, to which I could rush to explore some rockpools with my newly gained knowledge. The Bloomsbury Wildlife series might possibly be seen as a competing series of books to the Collins New Naturalists, and judged by my recent readings of the New Naturalists, and this current volume from Bloomsbury, this series now has a distinct edge. For one thing, the photographs and illustrations, and there are lots, in this book are crisp, clear and highly informative and useful. 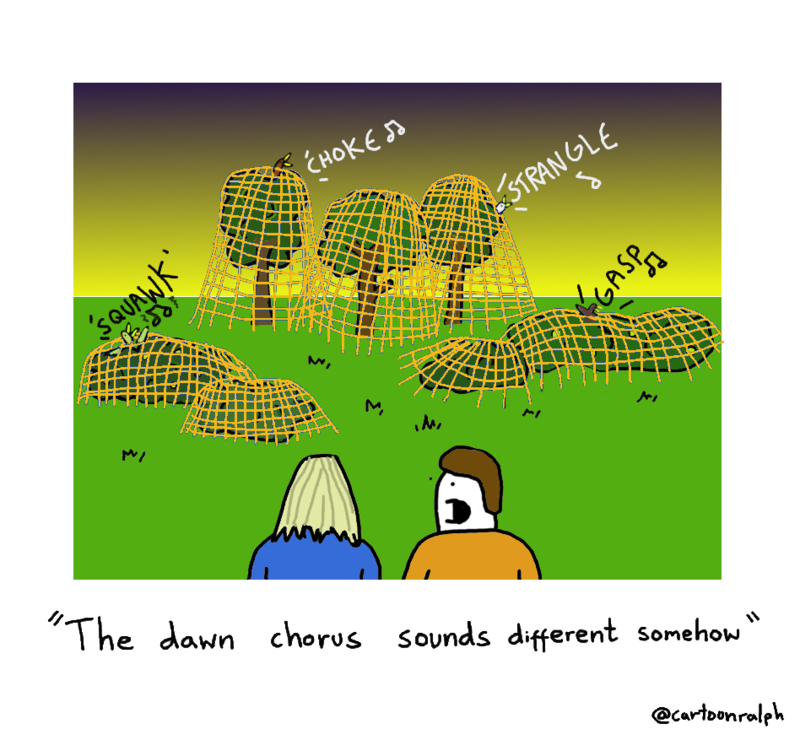 But the text is the main thing, and it is very good. The structure of this book was very helpful dealing with some general issues of the coastline and zones on shores before scampering through lichens, seaweeds, and various invertebrate groups before discussing marine plankton, the strandline and ending with an obligatory look at threats, challenges and the future. I liked the fact that mammals and birds were treated as minor characters in this story, as they most certainly are. And the writing is well-informed and, as far as I can tell, accurate, but without a hint of stuffiness. 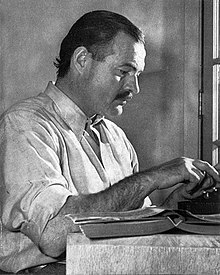 There are some very felicitous phrases and the authors appear to be practised and excellent communicators – that’s the impression of them I get from their book. Although light to read this is a heavy book to lift – it is over 350 pages – and covers a lot of ground. An excellent read and a beautiful book. 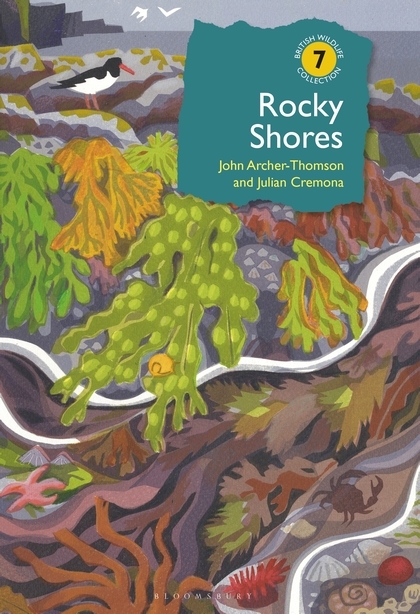 Rocky Shores by John Archer-thomson and Julian Cremona is published by Bloomsbury. Remarkable Birds by Mark Avery is published by Thames and Hudson – for reviews see here. Inglorious: conflict in the uplands by Mark Avery is published by Bloomsbury – for reviews see here. Tim writes: superficially this looks like a Blackbird, but when you look closely you see the beak and tail are too long. 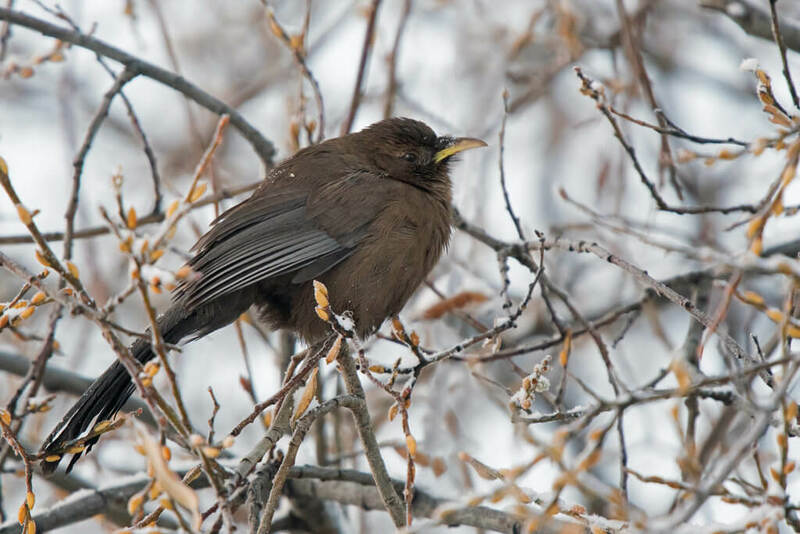 This is a Plain Laughingthrush (Garrulax davidi), which is only found in the mountains of China (1600-3500m) and is not particularly common in the limited range where it does occur. Moreover, like other laughingthrushes it prefers to keep to thick cover, so getting a relatively open photograph like this was no mean feat. I photographed this one near Roueregai on the Tibetan Plateau at c3500m while our journey was delayed by snow. It also goes by the name of Père David’s Laughingthrush who is commemorated in the scientific name davidi. This paper came out in the autumn, Lead content in wild game shot with lead or non-lead ammunition – Does “state of the art consumer health protection” require non-lead ammunition? The toxicity of lead has been known for a long time, and no safe uptake level can be derived for humans. Consumers’ intake via food should therefore be kept as low as possible. Game meat can contain elevated levels of lead due to the use of lead ammunition for hunting. A risk assessment conducted in 2010 by the German Federal Institute for Risk Assessment including various consumption scenarios revealed a possible health risk for extreme consumers of game meat hunted with lead ammunition (i.e. hunters and members of hunters’ households). Babies, infants, children and women of childbearing age were identified as vulnerable group with regards to the developmental neurotoxicity of lead. It was noted, that a sound data base was required in order to refine the assessment. Therefore, the research project “Safety of game meat obtained through hunting” (LEMISI) has been conducted in Germany, with the aims of determining the concentrations of lead (as well as of copper and zinc) brought into the edible parts of game meat (roe deer (Capreolus capreolus) and wild boar (Sus scrofa)) due to using either lead or non-lead hunting ammunition, whilst concurrently taking geogenic (i.e. “background”) levels of lead into account. 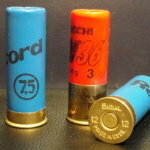 Compared to non-lead ammunition, lead ammunition significantly increased lead concentrations in the game meat. The use of both lead and non-lead ammunition deposited copper and zinc in the edible parts of game meat, and the concentrations were in the range of those detected regularly in meat of farm animals. For the average consumer of game meat in Germany the additional uptake of lead only makes a minor contribution to the average alimentary lead exposure. However, for consumers from hunters’ households the resulting uptake of lead–due to lead ammunition—can be several times higher than the average alimentary lead exposure. Non-lead bullets in combination with suitable game meat hygienic measures are therefore recommended in order to ensure “state of the art consumer health protection”.